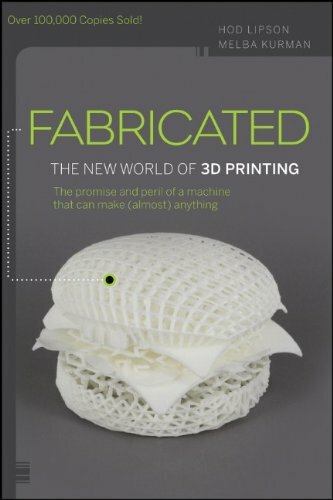 Fabricated tells the story of 3D printers, humble manufacturing machines that are bursting out of the factory and into homes, businesses, schools, kitchens, hospitals, even the fashion catwalk. 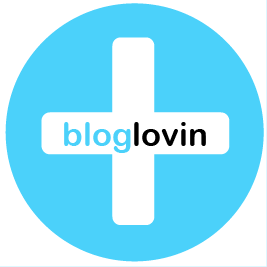 The magic happens when you plug a 3D printer into today’s mind-boggling digital technologies. Add to that the Internet, tiny, low cost electronic circuitry, radical advances in materials science and biotech and voila! 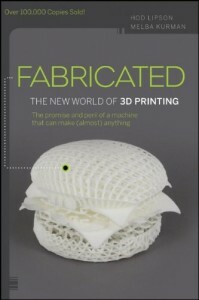 The result is an explosion of technological and social innovation.Fabricated provides readers with practical and imaginative insights to the question “how will 3D printing technologies change my life?” Based on hundreds of hours of research and dozens of interviews with experts from a broad range of industries, Fabricated offers readers an informative, engaging and fast-paced introduction to 3D printing now and in the future.